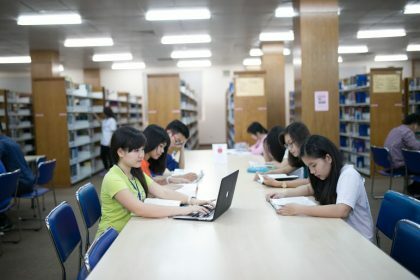 Laboratory of Software Engineering includes facilities to conduct research in software development, software methodologies. Each workstation comes with Visual Studio .NET programming tool. A computer server supporting sate-of-the-art CASE tool, Rational Rose, is available for Software Engineering classes, student projects and faculty/graduate student research. Laboratory of Database Systems includes facilities to conduct research in Database systems and Database applications development. Each workstation comes with programming tool as well as Oracle client. A computer server with Oracle 10 server is ready for Database Systems classes, student projects and faculty/graduate student research. Laboratory of Operating Systems includes facilities to conduct research in Operating system and Computer Architecture. 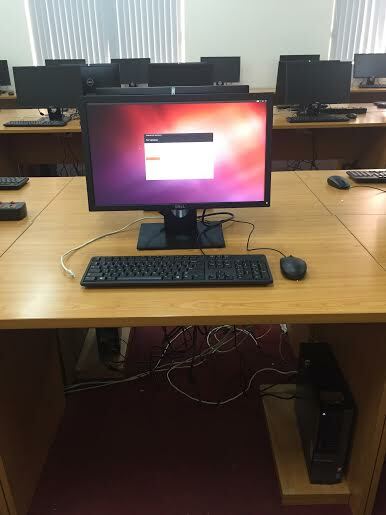 Each workstation comes with Windows XP and Linux operating system. A computer server with windows server operating systems is ready. This Laboratory is available to Operating System classes, Computer Architecture classes, student projects and faculty/graduate student research. Laboratory of Computer Networks includes facilities to conduct research in Distributed Systems, Computer Networks and Parallel Processing. All workstations are network-ready and come with Linux/Unix Operating systems. 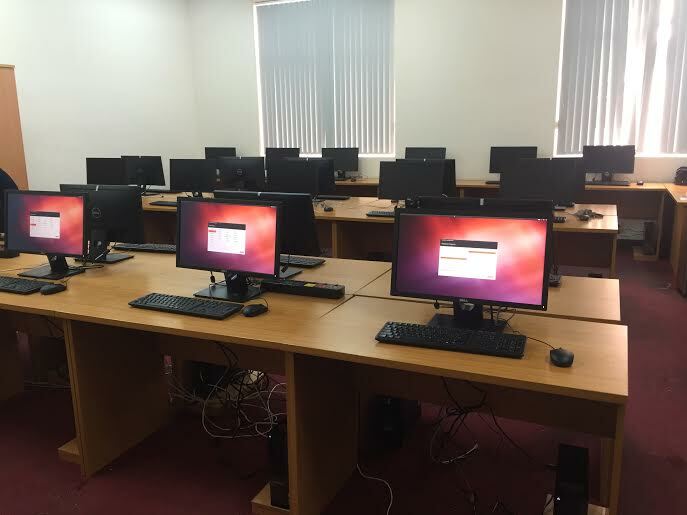 This Laboratory is suitable for Computer Networks classes, Distributed Systems classes, student projects and faculty/graduate student research.